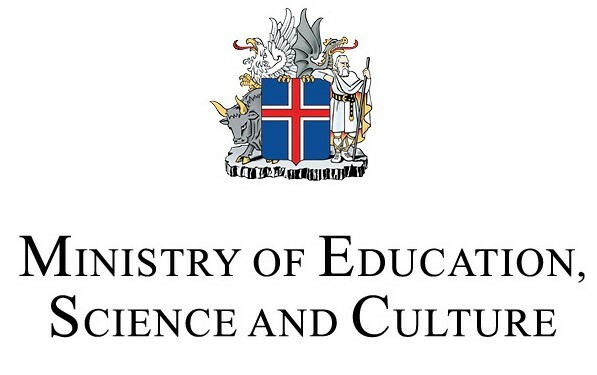 The history of the Icelandic horse is interwoven with the history of the Icelandic nation. For centuries it was “the most indispensable servant” and has served that role beautifully through the ages. Even in the old Icelandic Sagas, based on stories from the 9th to 11th centuries, the horses are celebrated, treasured and respected. 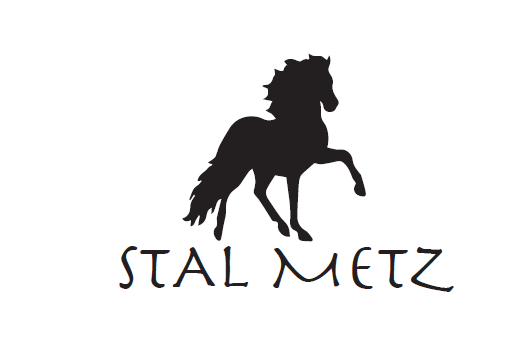 Through the centuries the horses have been a source of tales, songs and entertainment. 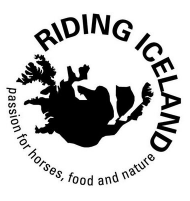 Life in Iceland wouldn't have been possible without horses. 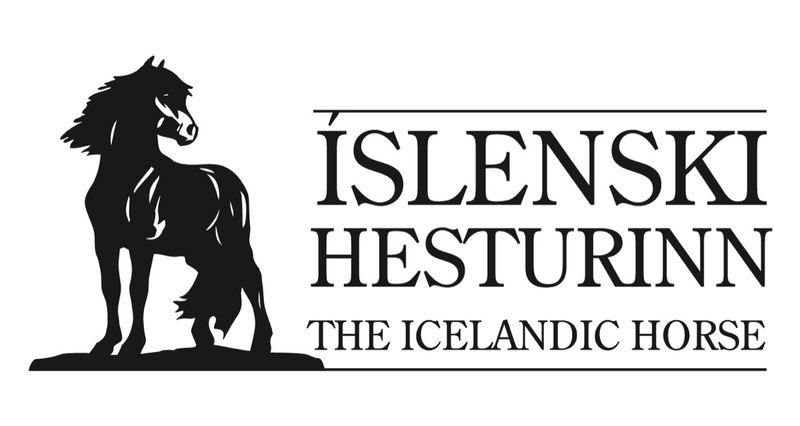 The Icelandic saying “a man on a horse is a king for a while” describes beautifully the relationship between the people and their horses. 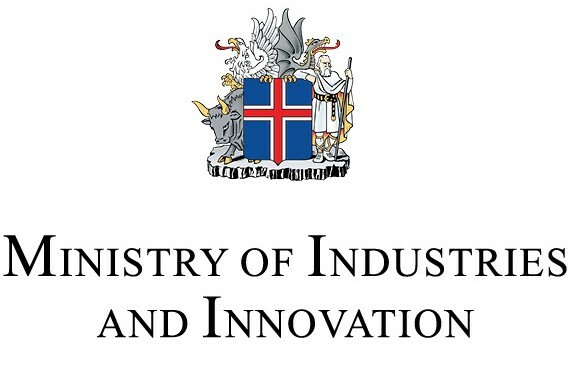 Today, in the 21st century, the horse may no longer be our “most indispensable servant”, but the Icelandic horse continues to play a significant part in our lives. 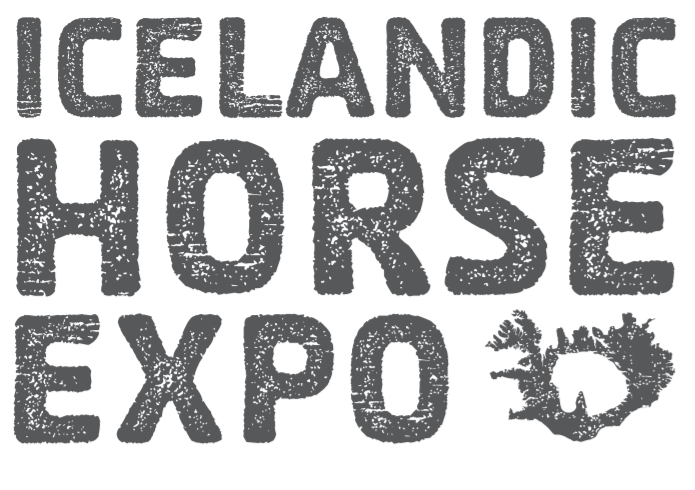 The horses of Iceland open up a magnificent world of adventure. As riding horses, they grant access to a community of people where friendship, good company, and enjoyment are key. 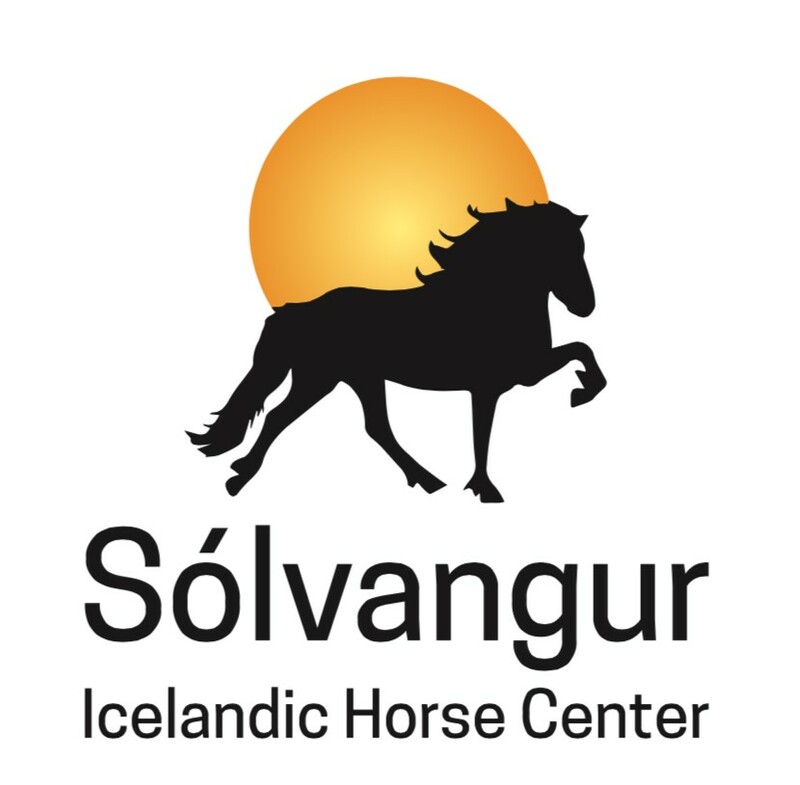 Furthermore, the Icelandic horse provides humans with an intimate link to nature, while encouraging outdoor activity and quality time with friends. This new role is perfectly suited to the breed’s original characteristics and nature. 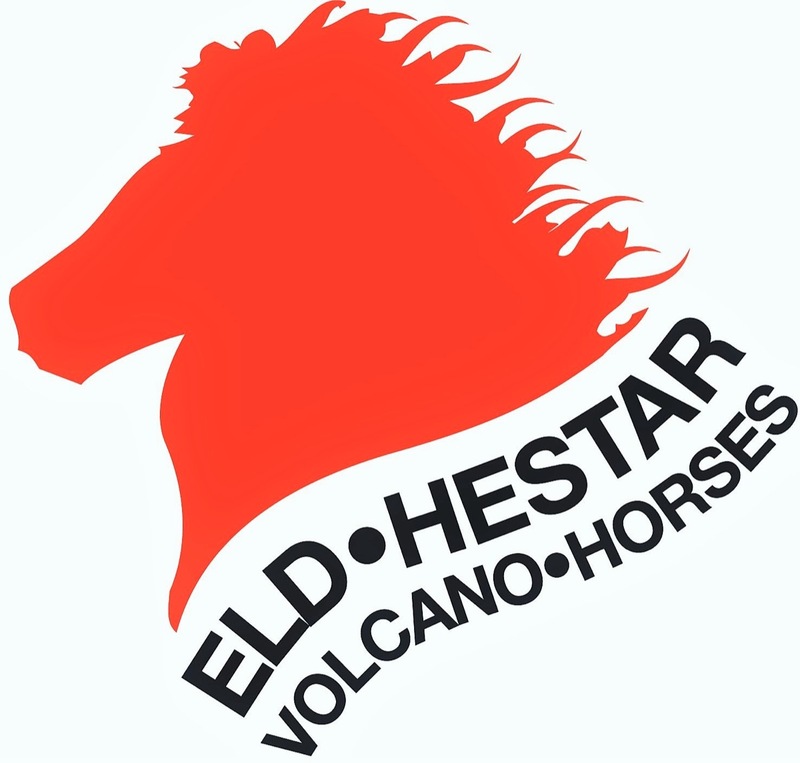 The special qualities of the horses of Iceland; the smooth gaits, unique history, longevity, the strong bond they form with people an more, are the reason for their immense popularity.